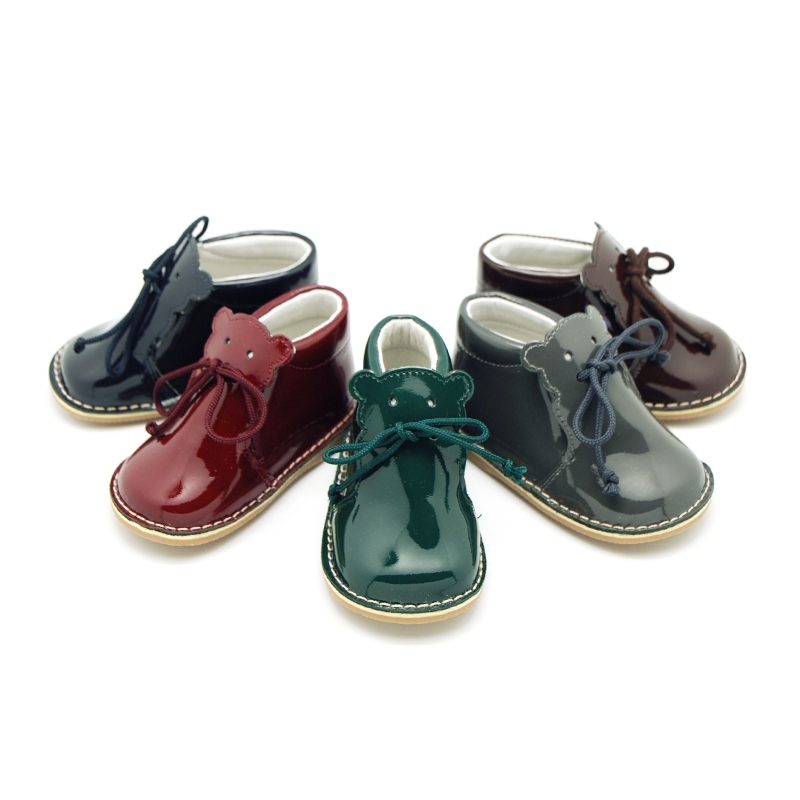 > Babies>Safari Boots>Little bear safari boots with super flexible soles in patent leather. 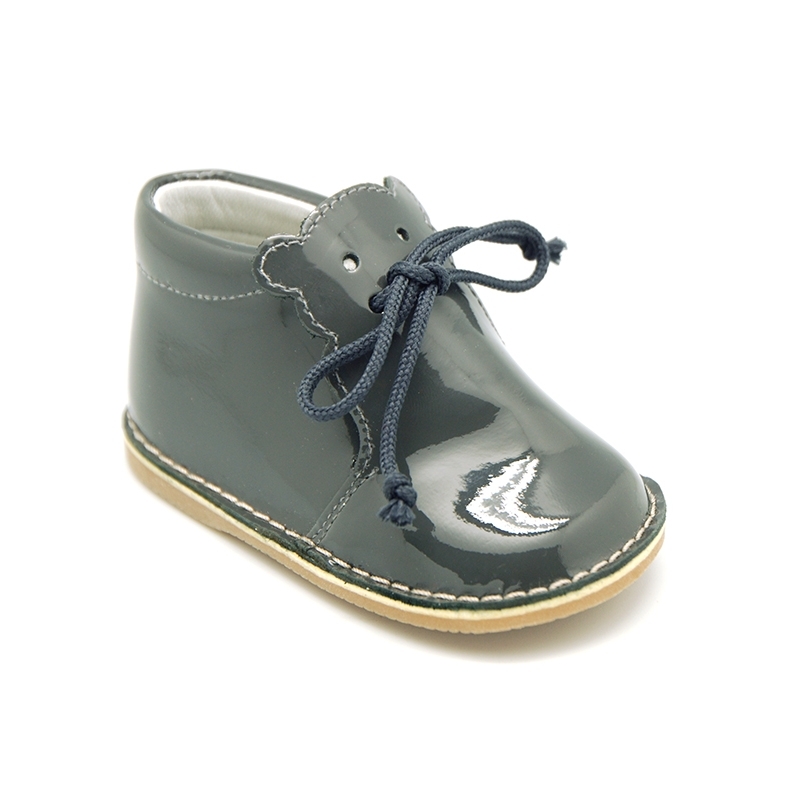 Little bear safari boots with super flexible soles in patent leather. 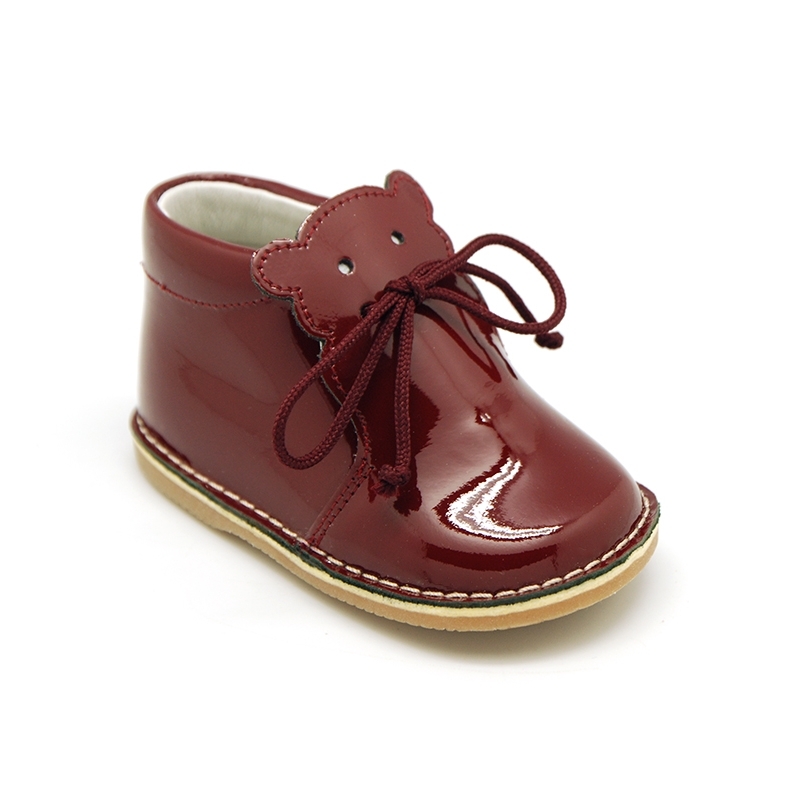 Little bear Safari style boots for babies with SUPER FLEXIBLE soles in patent leather. Deep reddark grey.Navy blueDark greenBrown-. More info about Little bear safari boots with super flexible soles in patent leather. 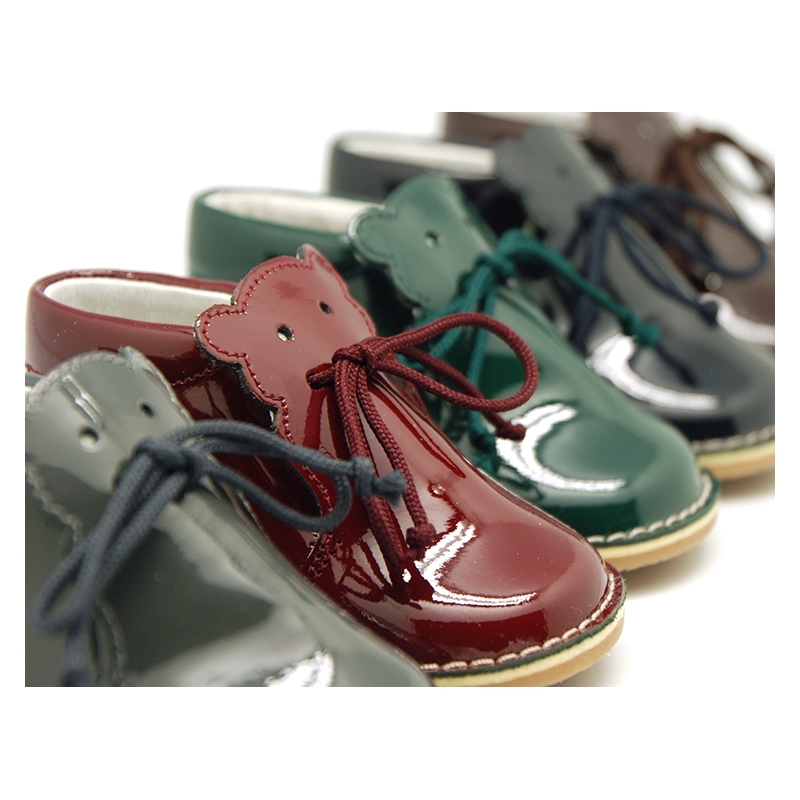 Little bear Safari Style boots for babies and pre-walkers with laces and extra flexible outsole in patent leather. 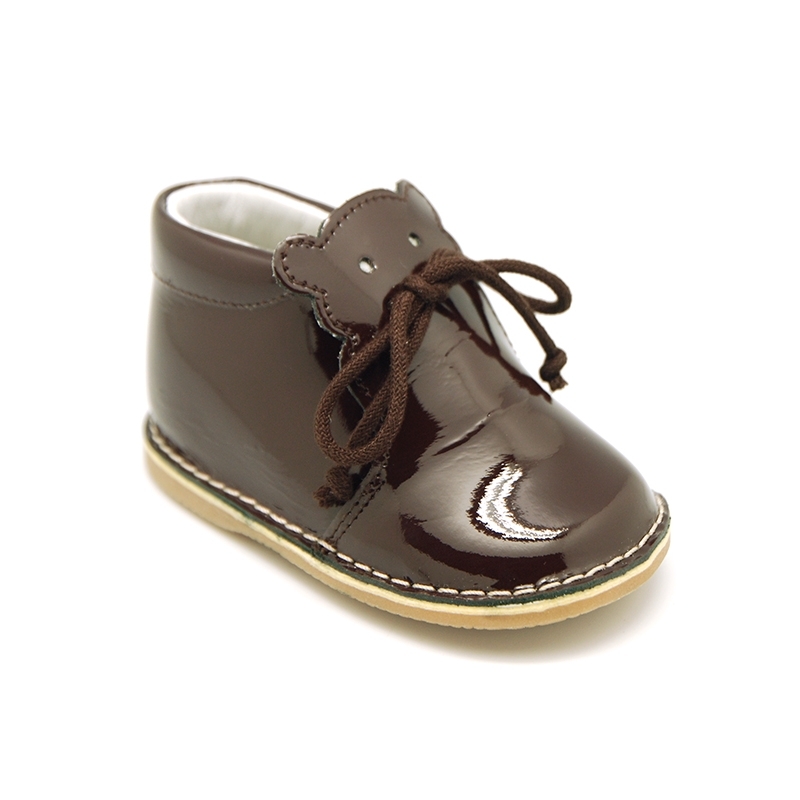 ItÂ´s an Special model for babieÂ´s feet. Really smart!. ItÂ´s a renovated design of the classic safari boots. 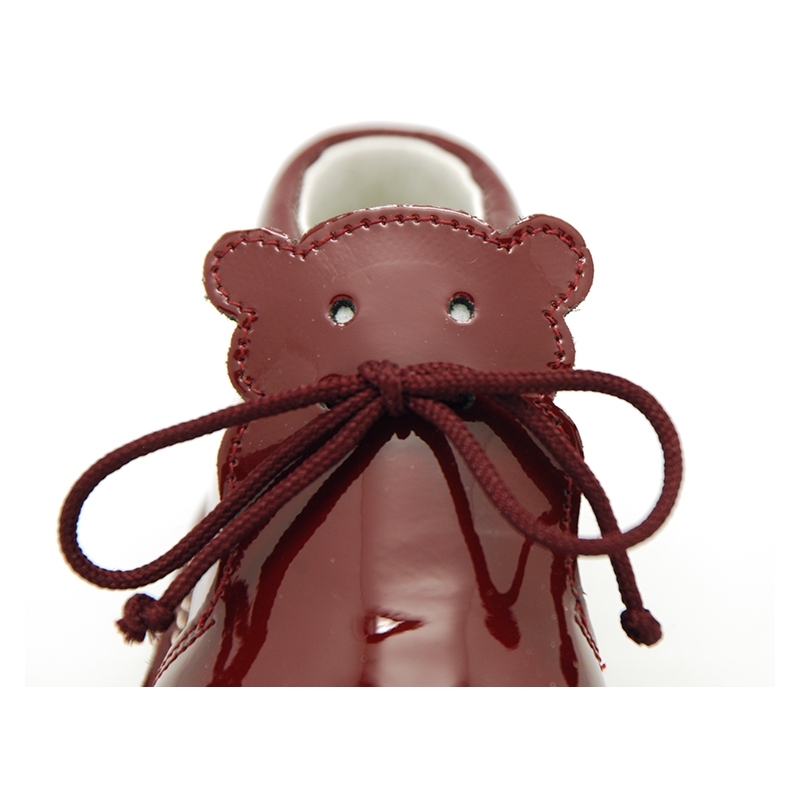 Very sweet with a little bear design to mix and macth with all their little garments this autum winter. 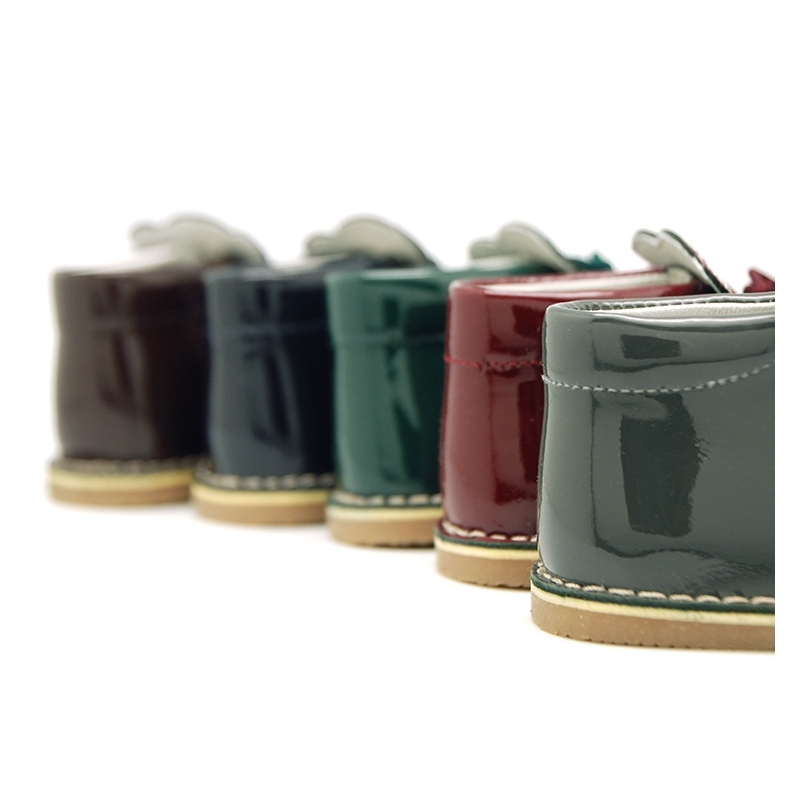 Made up of 100% natural high quality nappa leather with patent finish. 100% calfskin with patent finish. 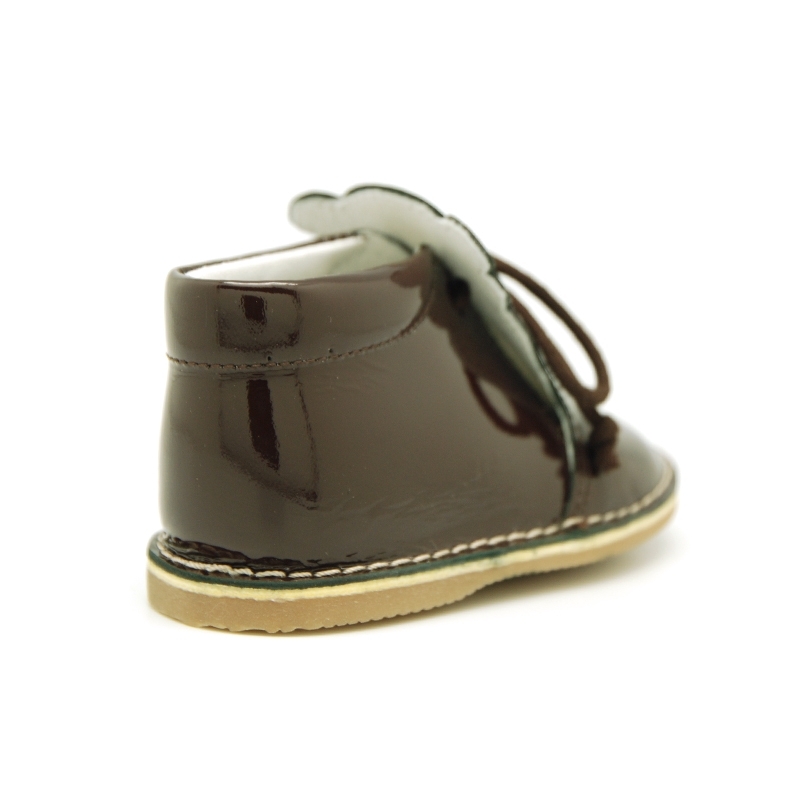 Data sheet about Little bear safari boots with super flexible soles in patent leather.